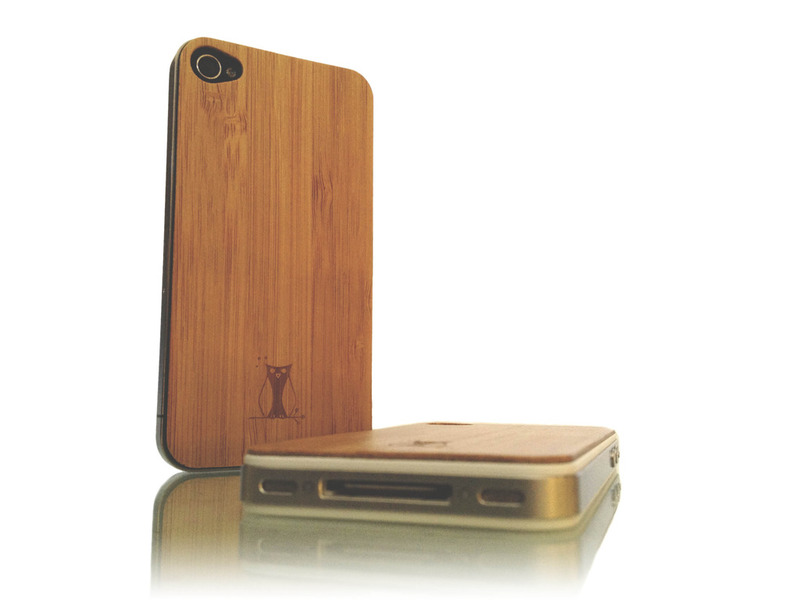 If you love the slim form factor of the iPhone 4/4S, but want a classier look, Happy Owl Studiohas you covered (literally). In this article we’ll be taking a look at the bamboo and leather skins by Happy Owl Studio. These skins are made from high-quality, genuine bamboo/leather materials, so they are not cheap imitations. Both types provide a comfortable feel and easy grip. The back of the skin is made out of premium 3M adhesive, allowing for easy installation and safe un-installation. The skins look very classy, primarily because they’re simple and lack large logos and branding. While thin, these skins will interfere with the use of most iPhone cases. This is because most cases are form-fitting and don’t allow for extra bulk on the phone. However, the Apple Bumper works well with these skins because it has an open back. These skins retail for $19.99 on Happy Owl Studio’swebsite. Happy Owl also offers leather cases for other Apple products such as the MacBook Air and iPad 2. Make sure to check them out!